These cannabis chefs are creating five-star infused meals, using the finest ingredients and herbs to deliver patrons a new, elevated fine-dinning experience. Cooking with cannabis is quickly becoming the new fine-dining experience many enthusiasts are searching for. Gone are the days of dry, tasteless brownies. Today’s cannabis connoisseur wants to experience their herb in decadent, five-star meals, prepared by top chefs who understand the delicate science behind cannabis cooking. 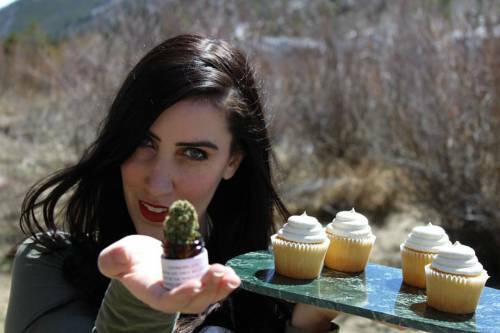 A rise in demand has brought out the best of the best in the world of cannabis chefs. In a new market, which is emerging quickly, their enhanced meals are creating quite a stir. These top five cannabis chefs are attracting patrons from coast to coast, who are hoping to experience the uniquely elevated dishes. This Le Cordon Bleu-trained chef, also co-authored Herb: Mastering the Art of Cooking Cannabis. Parks has worked to help create meals which mask the flavor cannabis, offering a truly taste-free experience, for those who don’t necessarily enjoy herbs distinct, sometimes intense, flavor. Her simple recipes for things like Avocado Crab Pasta and Thai-Style Chicken Wings, lend well to even the most inexperienced home cooks. 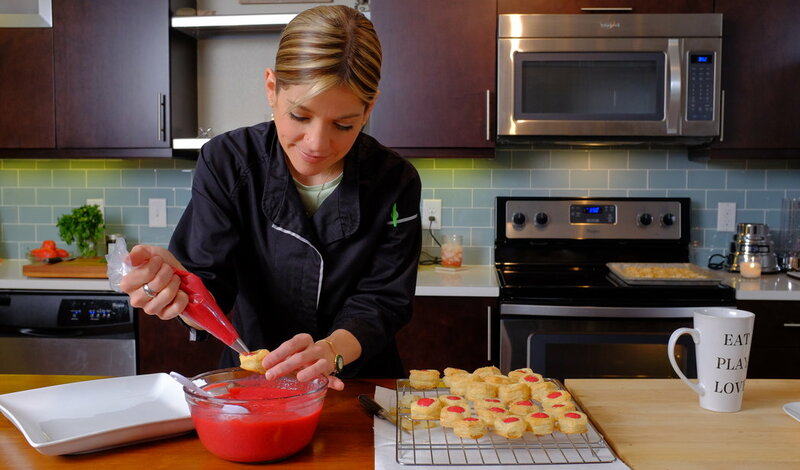 Author of The Ganja Kitchen Revolution, Jessica Catalano is one of the most experienced cannabis chefs today. Catalano teaches a cooking with cannabis class, helping herbal chef entrepreneurs to understand the intricate techniques used to create upscale, cannabis meals and the importance of accurate dosing. She has been a judge multiple times, for the edible categories, at High Times’ U.S. Cannabis Cup and even co-hosted the first ever cannabis pairing dinner during the 2015 Aspen Xgames. She has been a judge multiple times, for the edible categories, at High Times’ U.S. Cannabis Cup and even co-hosted the first ever cannabis pairing dinner during the 2015 Aspen Xgames. Rosenberg creates several courses, each paired with a different type of bud. Recently, as a main dish he has prepared Boulder County flatiron steak, potatoes and squash, charred corn and herb sauce (regular, garden herbs, not cannabis). His strain of choice to accompany this hefty meal? White OG, which has a spicy aroma and pungent taste. Mindy Segal not only won the coveted James Beard Award, she was also Chicago Magazine’s Pastry Chef of The Year. 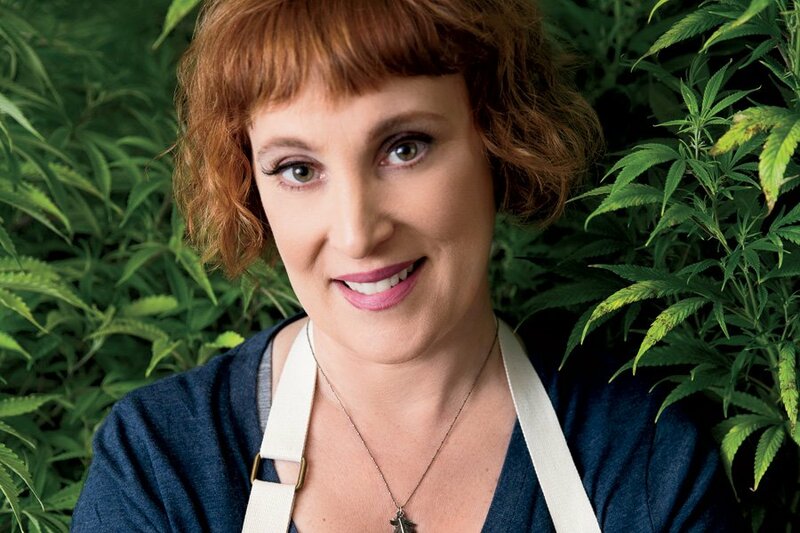 Now, she’s partnering with Cresco Labs, Illinois’ largest medical marijuana grower and distributor, to create entirely new kinds of exquisite edibles. Whipped peanut butter milk chocolate and toffee brittle with roasted almonds are just a few of the cannabis-confections available, coming individually wrapped, with an exact dosage of 10 mg THC each. Also known as The Herbal Chef, Chris Sayegh has taken the cannabis cooking community by storm. His decadent meals range from New York strip steak with a medicated red wine reduction, to toffee pudding with infused chocolate and toasted coconut. His pop-up shops can be found sporadically around Los Angeles, CA, where customers are sure to be satisfied by these amazing edibles. Have you ever experienced a five-star cannabis meal? Let us know on social media or in the comments below.